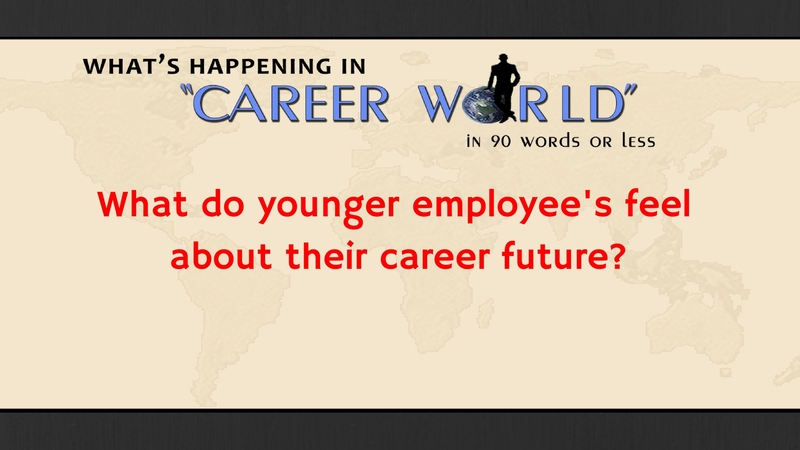 Are You Happy In Your Career ? Looking For A New Career ? The Olympic Games : My Story and how it changed my career forever. What is Your Dream (Gold Medal) Career ? 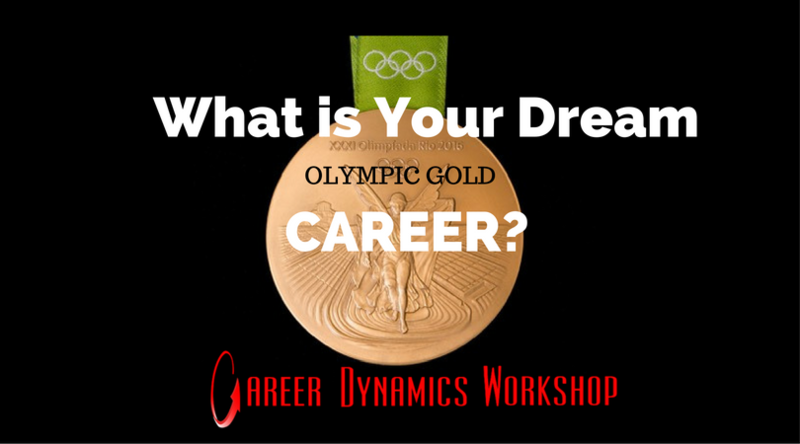 What is Your Dream (Olympic Gold Medal) Career ? To be able to identify what you really want in your career is very critical. If you feel a disconnect between what you are doing now and what you feel you really want to do – then it’s time to re-evaluate and ask that one important question! What do you want? Such a simple question; however, this question has huge ramifications. The answer to this question will provide the cornerstone for everything that matters to you. What you want, your dreams and desires, has to be tempered by realism. Do you know exactly what you want from your career? Can you truly identify your goals, desires and ambitions? Are you happy and satisfied with your career? Are you as financially strong as you need and want to be? Are you living the life you really want and having the career you really want? Each person is unique; therefore your needs, desires and ambitions are different. It is up to you to make decisions and find for yourself what you really want. What do you want? …is not an easy question to answer. Most people have not really thought about this question. Many stumble through life without real thought or purpose. Identifying what you want is not easy and requires a great deal of thought and soul searching. It is necessary to focus on the right goals for you. Your goals are unique to you and only you can uncover them. Knowing what you truly want is the single most important question you need to answer to your satisfaction.